Get Started. Come to a Show. 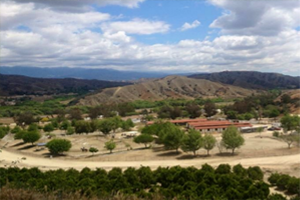 Welcome to Showcase Training Stables, a full-service training and boarding facility nestled in beautiful San Timoteo Canyon, between Redlands and Moreno Valley. 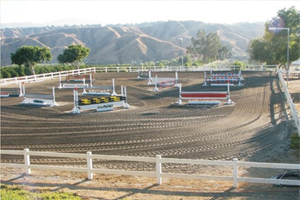 Established in 1994 by Gretchen and Dennis Clark, Showcase is known throughout Southern California as the Inland Empire’s premier hunter and jumper training facility. Tucked in the San Timoteo Canyon, surrounded by orange groves and the foothills, our 17-acre ranch includes a variety of stalls and corrals, 3 large turnouts, 2 arenas, a regulation dressage court, and access to miles of horse trails in the nearby foothills. Our arenas are sanded and groomed regularly and maintained to the highest of standards. 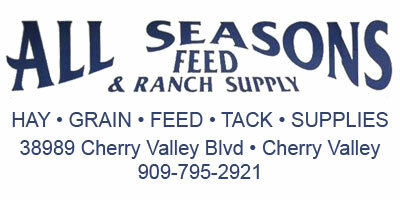 Owner/trainer Gretchen Clark has over 40 years experience as a professional trainer. 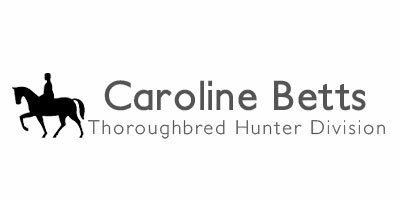 Gretchen and Assistant Trainer Jessica Abbott offer quality training programs customized to meet the needs of every horse, rider and owner, at all riding levels. Well-trained school horses and lease options are available for those riders who don't own a horse. We take immense pride in preparing our horses and riders for success in competition. 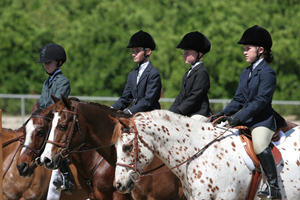 As one of only 5 sanctioned IEHJA venues, the Showcase Horse Show Series offers local riders the opportunity to compete in more than 90 classes in 24 divisions at a local venue. Our horses and riders are encouraged to travel to the other IEHJA sanctioned shows. 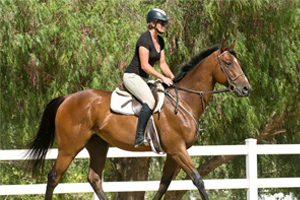 We have a wide variety of horses and ponies for sale and/or lease. 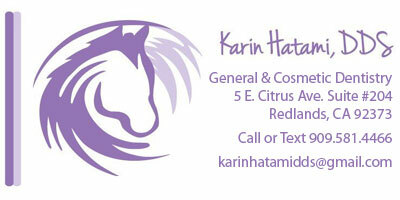 Our trainers specialize in achieving that perfect match of horse and rider, proven by our winning results. Our active participation in the Southern California Thoroughbred Rescue Program gives us unique access to these thoroughbreds retrained as hunters. * Due to weather, the first show was rescheduled to March 31. The Showcase Horse Show Series offers local riders the opportunity to compete in more than 90 classes in 24 divisions at each competition. Showcase’s events are affordable and offer riders of all levels an opportunity to compete at a local venue. 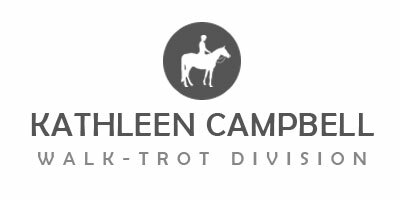 The 24 divisions featured include: Cross-Rail, Walk-Trot, Short, Long, and Rusty, Green and Hunter classes, Jr/Am Divisions, GSDHJA Medals, IEHJA Medals, USHJA Medals, Thoroughbred Incentive Program (TIP) Classes, and Jumpers Divisions. Showcase events will be offering all IEHJA, T.I.P., and GSDHJA classes under the USHJA Outreach umbrella. Adult riders & owners do not have to take the Safe Sport Test. 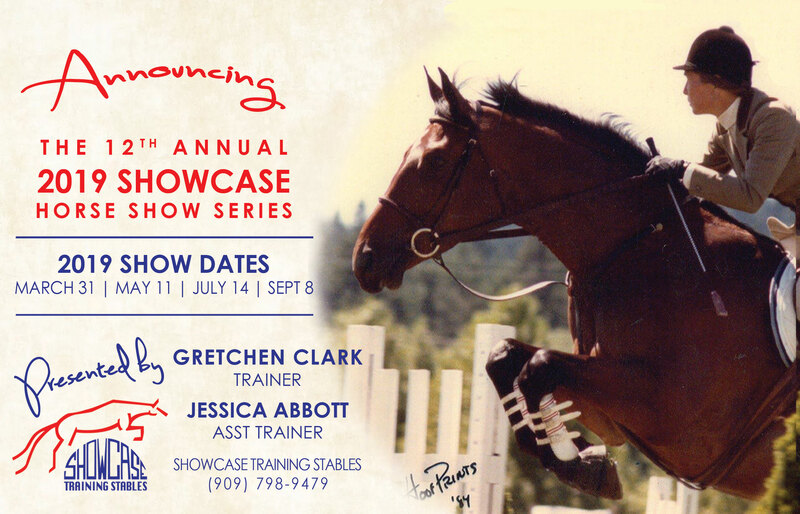 Showcase would like to thank all of our generous sponsors for their support of the 2019 Showcase Horse Show Series. 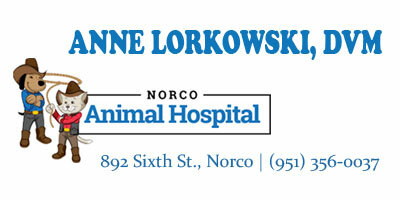 Call us for more information or to schedule a visit to our facility.